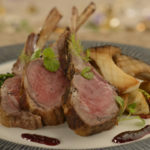 Walt Disney World has revealed the menu for Storybook Dining at Artist Point with Snow White at Disney’s Wilderness Lodge. 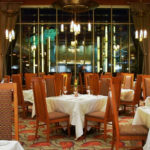 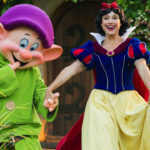 Announced back in August, Storybook Dining at Artist Point with Snow White will bring a new character dining experience to Disney’s Wilderness Lodge. 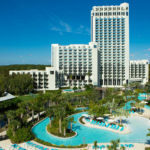 The new experience will begin on December 16 and reservations can be made now. 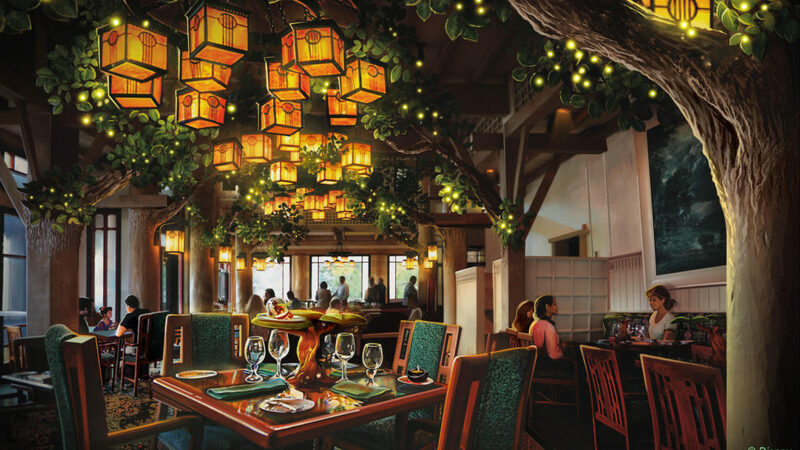 Guests enjoying Storybook Dining at Artist Point with Snow White will also get the chance to venture into an Enchanted Forest-like setting inspired by Snow White and the Seven Dwarfs (seen in the image above) and meet Snow White, Dopey and Grumpy.